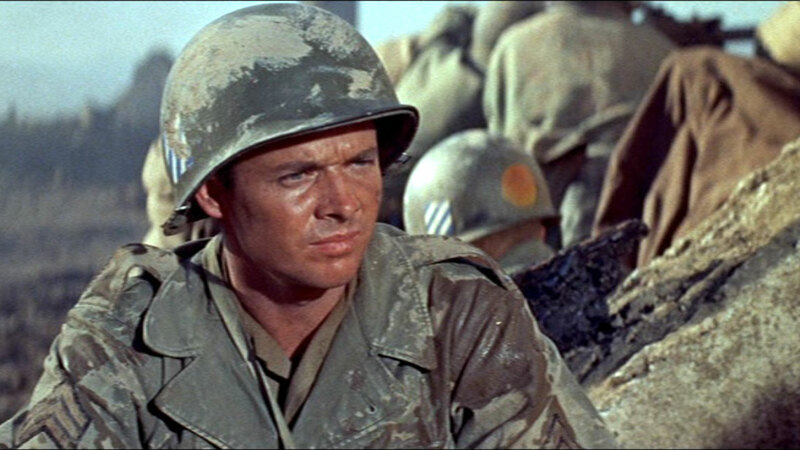 Audie Murphy. 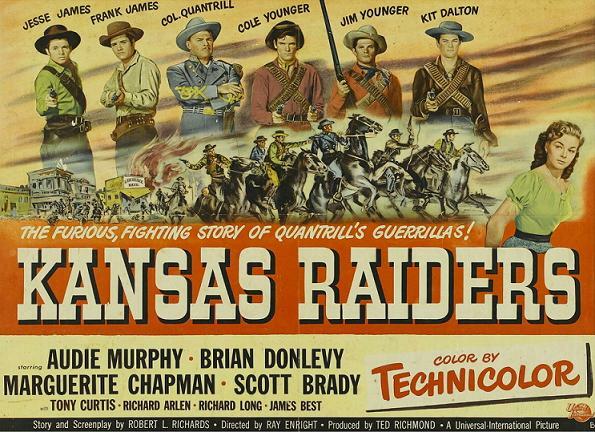 The hero of WW2 will always be for me a hero of Sunday afternoon matinees of the western variety that I watched with Dad. The Utica Kid, clad in black and representing the outlaw brother to Jimmy Stewart caught between just who to side with on the trail, Jimmy or Dan Duryea. 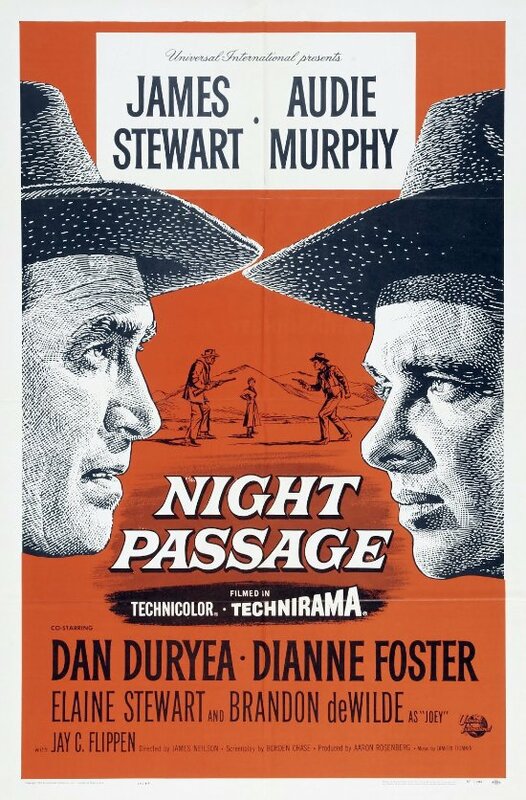 Blood proves to be thicker than water for Audie in the western Night Passage. 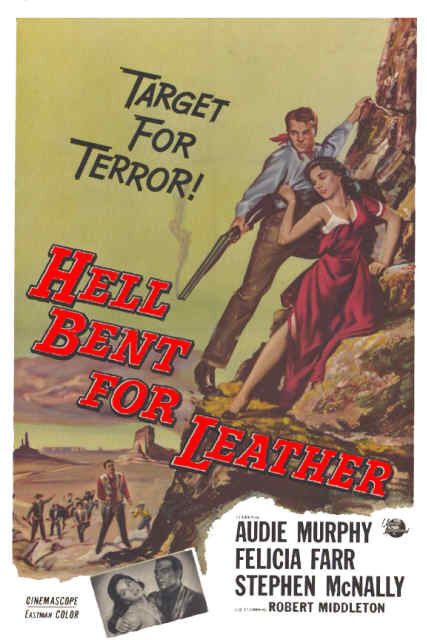 As a kid it’s kind of hard to separate reality from the make believe of movies so I’m not quite sure I grasped the story of To Hell and Back and the fact that Audie was playing himself on screen in a re-enactment of his WW2 march into the history books. 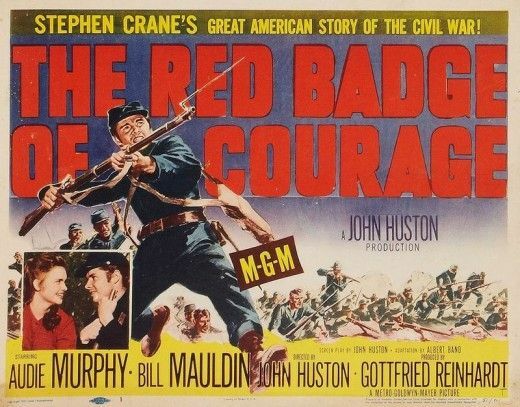 At the time I’m sure I thought of it as just another Audie Murphy adventure with a military backdrop as opposed to the west. 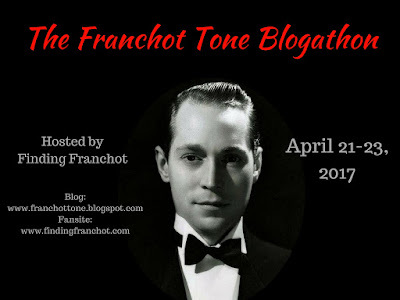 I for one always thought Audie was a better actor than many of the productions he wound up saddled with, especially later on when his movie career was dwindling down but that doesn’t take away from his likable presence on screen which makes most any film he appeared in totally watchable. For more on Audie, check into the book by Don Graham, No Name on the Bullet. 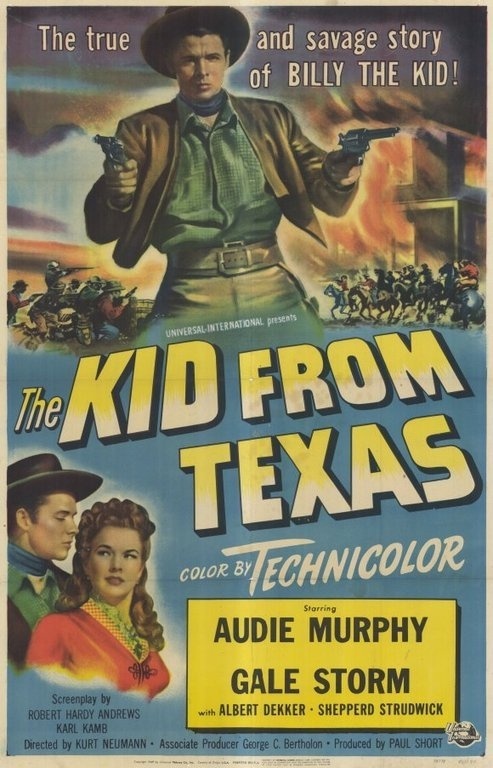 In 1950 Universal International cast Audie as Billy the Kid which was the first step in cementing Audie as a western star for the majority of his career on screen. Might as well play Jesse James shortly thereafter. 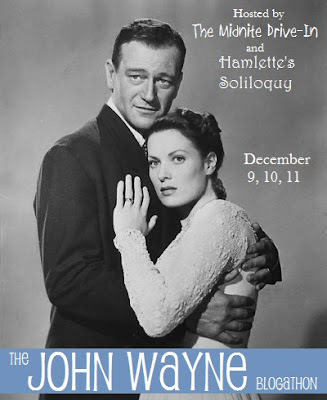 Enlisted by John Huston to take center stage in the adaptation of Stephen Crane’s famous tale. 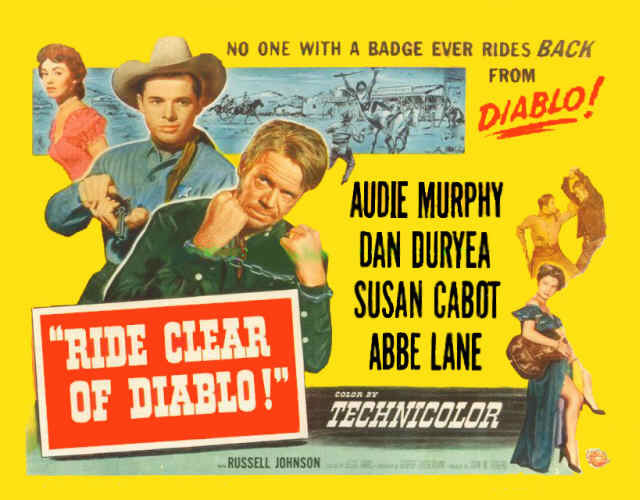 Demonstrating an on screen chemistry, Murphy and Duryea make this western adventure a memorable affair. It’s hard to even comprehend what WW2 must have been like on the front lines and the documentaries I see on History channel only make me glad I never had to go through it. Knowing that it must have been a surreal experience for Audie to be playing himself and have to relive and recreate many of his WW2 battles and being reminded of the many faces and friends who didn’t make the return trip home. I’m actually rather surprised that Hollywood hasn’t brought Audie’s story to the screen in more recent years. Perhaps it still might come to pass. Headlining with Jimmy in one Audie’s best outings. Tangling with Walter Matthau and Henry Silva. 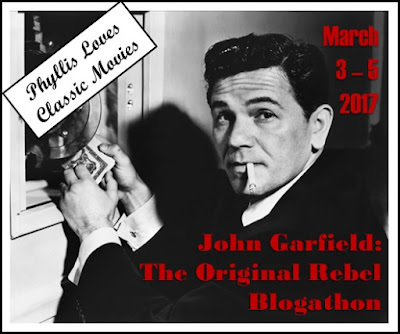 Beautiful Felicia Farr and dangerous Stephen McNally ride along in….. 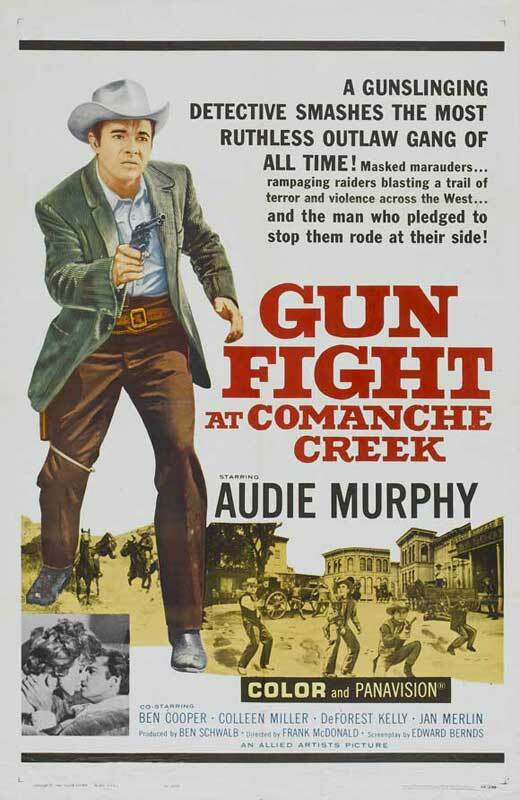 This 1964 western is one I recall from an early age and that probably has to do with “Bones” McCoy as the villain. 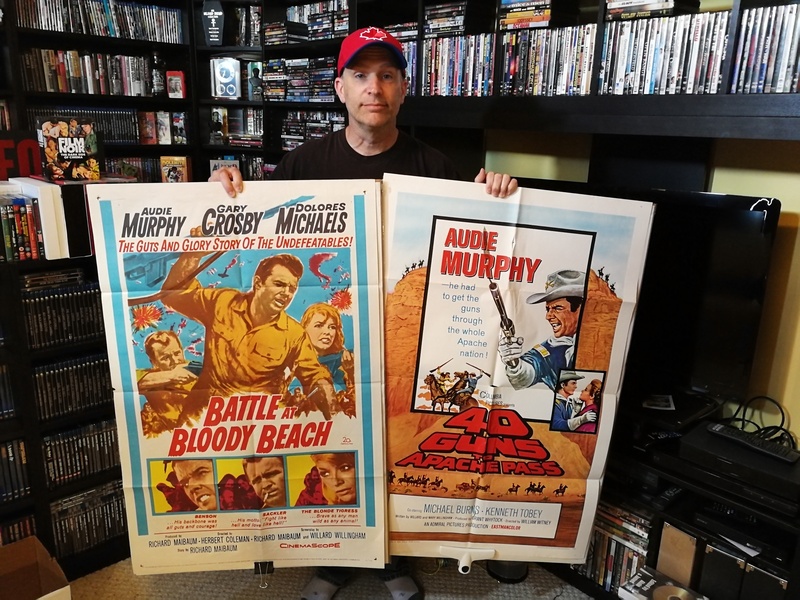 Finally digging into the vault I found a couple Audie one sheets from the later portion of his career that I located years ago on one of my memorabilia collecting frenzies. Any Audie fans out there? Have a favorite to share or recommend? I’m a big Audie fan so I’m pleased to see this post – great pix. I know he wasn’t the headline star but I strongly recommend his work in Huston’s The Unforgiven – superb stuff. He’s also very impressive opposite Michael Redgrave in The Quiet American. 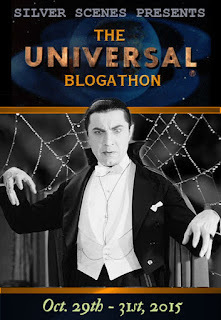 I had intended to include The Unforgiven here but he isn’t featured prominently on the poster. Just Burt and Audrey. I have the American here and for whatever reason have not yet seen it. I’ll have to get at it I guess. Audie always a favorite with me as well from my earliest movie memories. Give it a go. It’s different role for him, not what you’d expect at all but I think he handles himself and the material very well indeed. 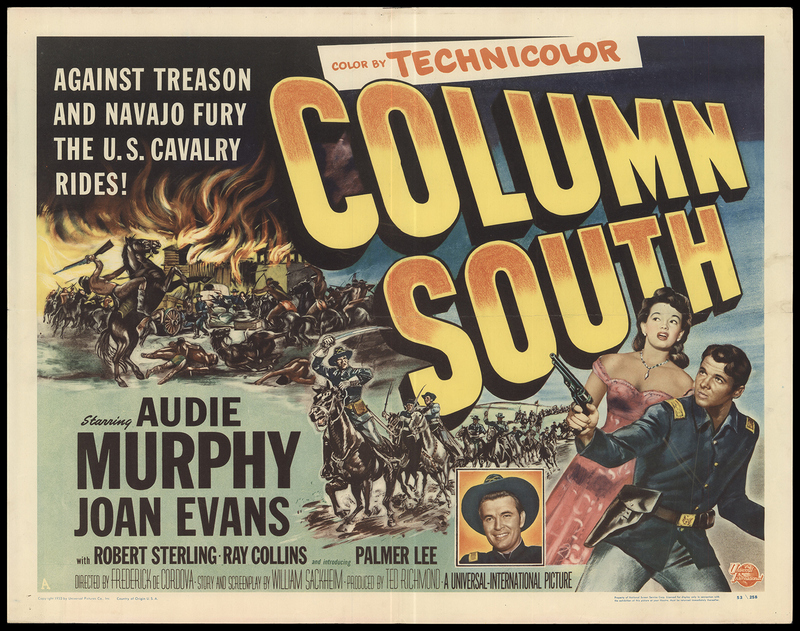 I’m not sure if I’ve ever even SEEN an Audie Murphy movie, so there’s no way I can even begin to pick a favorite! 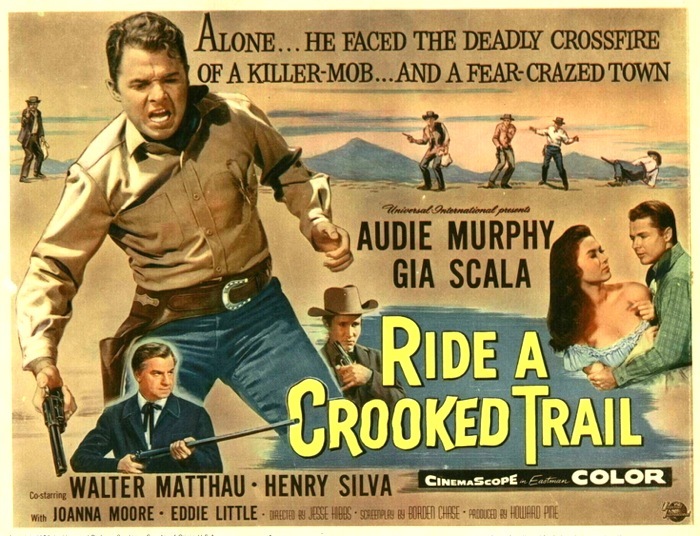 But choosing by poster and cast alone, and concentrating on Westerns only, I’d go with ‘Ride a Crooked Trail’. 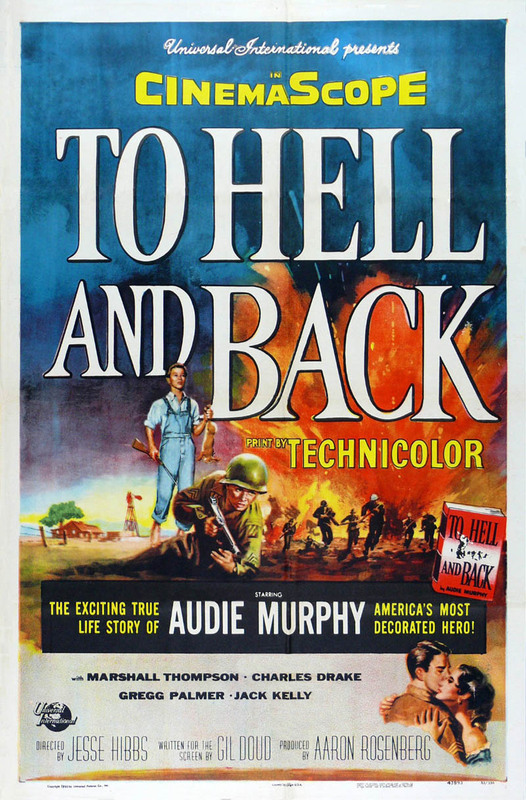 Overall, I think I’d really like to see ‘To Hell and Back’. Perhaps a library rental! WOW! Took me by surprise there. I think you are overdue. While he’s not the main star, have you seen The Unforgiven, 1960’s John Huston western? He’s billed behind Burt and Audrey. Lots of fun shoot outs in store for the western fan that hides inside…. 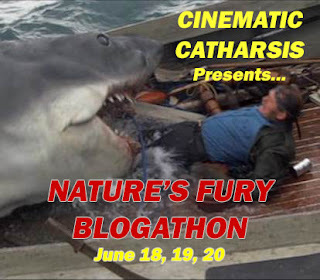 Nope, haven’t seen that one…I just checked Audie’s filmography, and there’s not one movie I recognize as ever having seen. Which is odd…for an actor of his stature, normally I’d have seen at least ONE of their films. I’ll have to track down ‘The Unforgiven’…and ‘To Hell and Back’, of course. 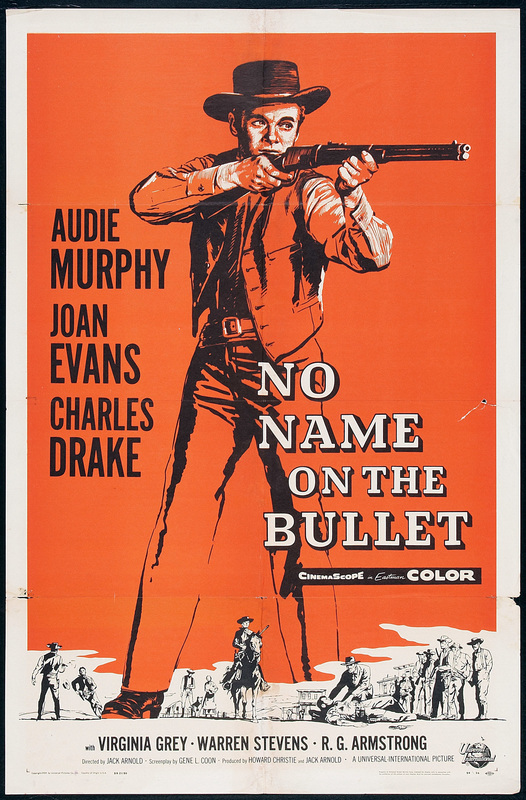 Reblogged this on Audie Murphy Appreciation.